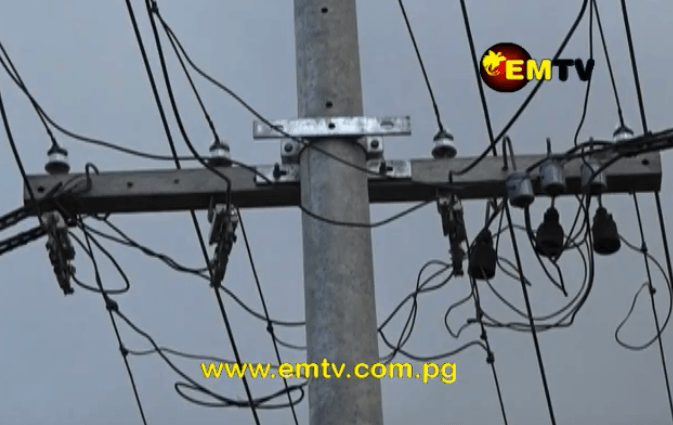 PNG Power workers are replacing fallen or rusty power poles in Port Moresby. 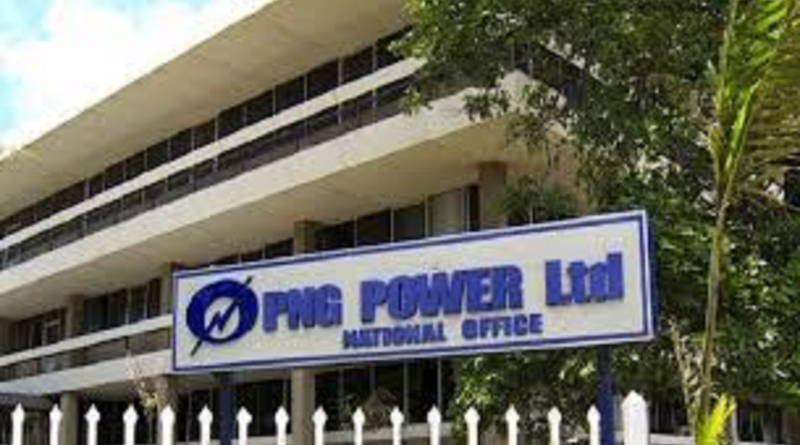 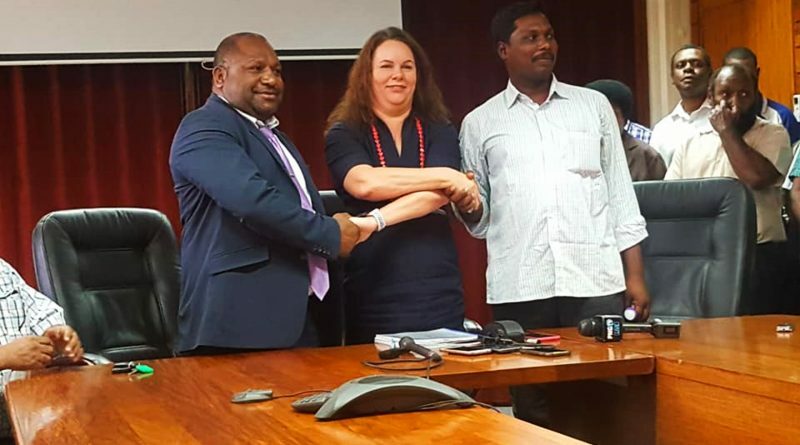 PNG Power says the continuous black outs experienced in Port Moresby yesterday was a result of several faults on transmission lines between power stations. 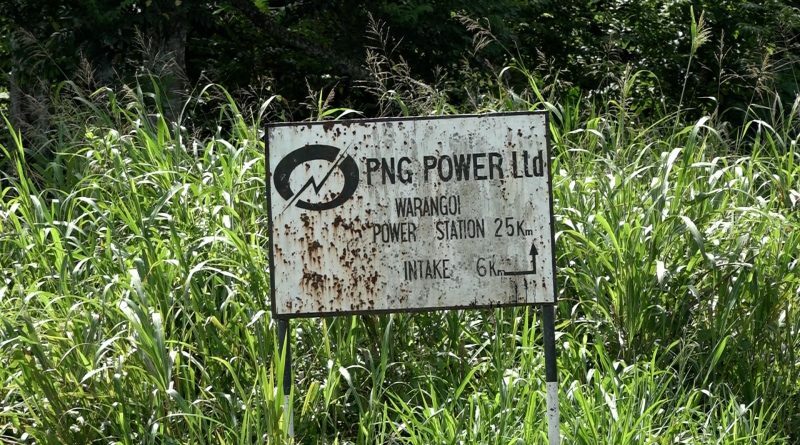 After 43 years of Independence, the people of Tambul Nebilyer District in Western Highlands will now see the light.